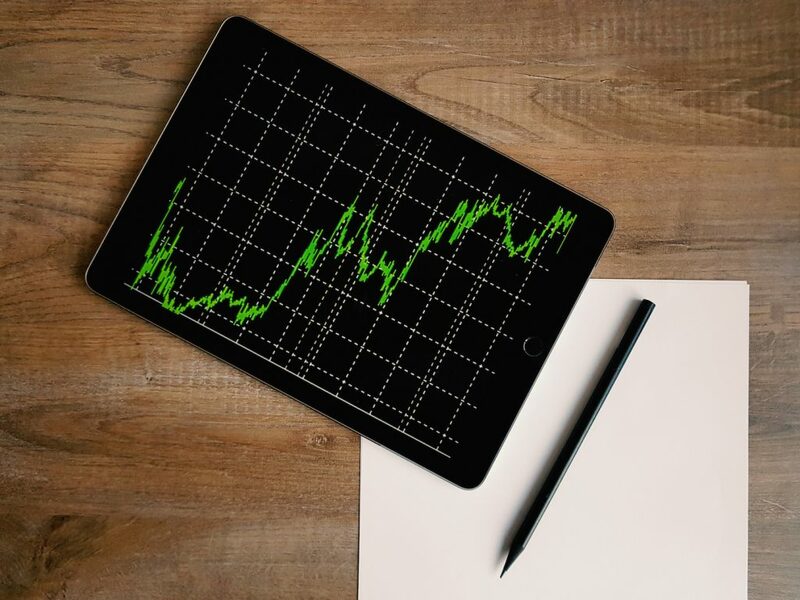 If you read the article Advanced time series methods for sales forecasting, you have heard about some mathematical time series methods for statistical forecasting i.e. ARMA and TSB models. They are very useful models, due to their ability to detect seasonal, trend and cyclic patterns or to detect intermittent demand, but there is an important question we have to answer: “Are they always the best choice?”. For example, if you introduced a new product on the market three months ago, you have not enough history, so models like ARMA are not suitable due to their high complexity. In fact, due to the short history, they risk not being able to generalize the future behaviour. Then, what could be a better solution? In literature there are a lot of simple forecasting methods, whose goal is to do the forecast using a small set of hypothesis. Another method is the Simple Moving Average (SMA). Its payoff is: “Tomorrow will be the average of the previous days”. Then, the forecast for the next month will be equal to the average of the previous months. But, how many months should we have to consider? There is no sure answer to this question. Although it is a very simple model, the number of considered previous periods has to be validated through time and cyclically adjusted.